While Amazon may be offering an eye-grabbing deal on the Fire TV Stick to help convert your regular TV experience into a smart one, well, Google isn’t far behind and you could choose to stream content from your smartphone or tablet over to your TV via the Google Chromecast 2 at a bargain. As part of the Big Billion Days sale, Flipkart is offering the Chromecast 2 at a never-seen-before price of Rs. 1,999. This media streaming dongle from Google has been discounted by over 40% over its usual selling price of Rs 3,399. This massive price cut comes in time for the release of Chromecast 3, which could land in India very soon. You can further drive down the price by completing the purchase with the use of HDFC credit/ debit card to avail an additional 10% discount on the effective price. This means you can get the Chromecast 2 for a final price of Rs 1,799. 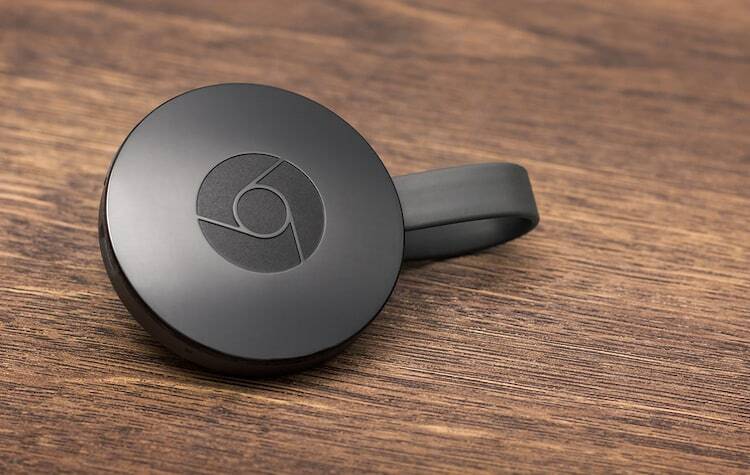 The Chromecast 2 is Google’s media streaming dongle, which is compatible with a wide array of Android and iOS devices, and connects to a TV via an HDMI port. Its portable design makes it highly convenient to carry around and it’s also easy to use as you just need to do is plug it into an HDMI port, connect it to a WiFi network and sync it with the Chromecast app on your smartphone or tablet. And voila, you’re now ready to cast your favorite TV shows or videos from Netflix and YouTube onto your bigger screen.